Founded as a family business some 70 years ago, Daniel Féau is the market leader in luxury real estate in Paris and the desirable western suburbs. Its affiliate Belles demeures de France, managed by Marie-Hélène Lundgreen, is specifically dedicated to an international clientele. Confidentiality, customer service and the quality of their network have made Daniel Féau the field’s most respected and renowned actor. Daniel Féau is by far the market leader in the capital’s most prestigious and desirable neighbourhoods, with sales ranging from family apartments priced at between 2 and 5 million euro to truly exceptional properties at prices often exceeding tens of millions of euro. As an example, a chateau in Louveciennes was recently sold for a record 275 million euro. 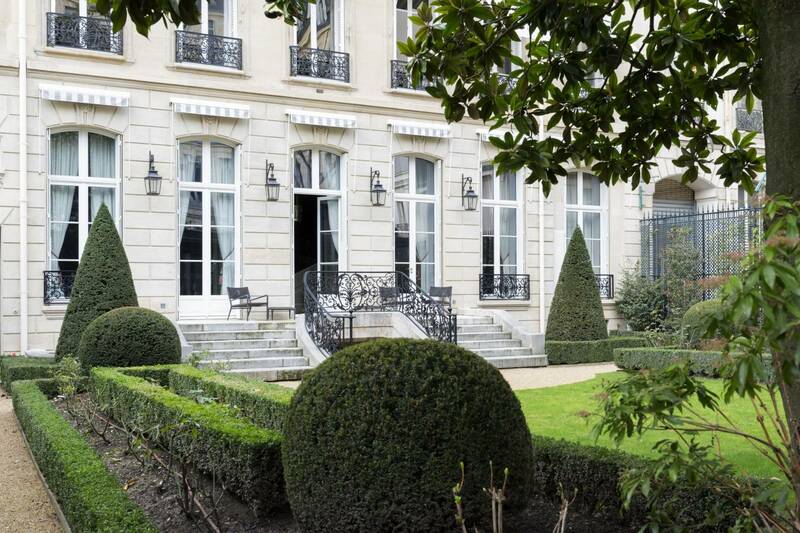 Currently on the market - amongst others - is a private mansion with a garden located in the capital’s rue de l’Elysee. Entirely decorated by internationally-renowned interior decorator Jacques Garcia, it is marketed with a price of 20 million euro. The Parisian market is particularly active at the moment. “We have been selling an apartment every three hours since the beginning of the year” explains Charles-Marie Jottras, the group’s CEO. The human qualities of the Daniel Féau team are a cornerstone of the group. “As well as their obvious savoir-faire, it is the personality of our team members that makes the difference” says M. Jottras. “Patiently and discretely they build up a relationship with the client, and mutual confidence ensues. Daniel Féau’s position as market leader has allowed the group to bring together the best professionals in the field. In our business we must be able to manage a portfolio comprising thousands of active purchasers, each and every one of whom is accompanied by a specific team member” adds M. Jottras. With the Christie’s International Real Estate network, the Daniel Feau group is in partnership with the best local professionals in the hundred major global markets for luxury real estate.